Main Takeaways: Slow on the story progression and a confusing structure and writing style. Red Clocks offered an interesting premise, but ultimately fails to deliver. Set in the terrifyingly not-so-impossible dystopian future, Red Clocks tells the story of four women – a wife, a biographer, a daughter, and a mender – who live through and feel the effects of the United States’ 28th Amendment: The Personhood Amendment. This law makes abortion illegal again, and bans adoption to single parents and IVF as a legitimate form of conception. As these four stories converge, Red Clocks makes the reader think about what it means to be a woman in America, what it means to be a feminist, and how our actions today have very real consequences tomorrow. Advertised as the millennial’s version of The Handmaid’s Tale, a novel and show that I was immensely immersed in, I was ecstatic to read Red Clocks. I was excited to read of a dystopian future society that quietly resembled our own, a cautionary tale of politics and power. The dystopia Zumas lays out in front of the reader is entirely plausible in today’s America – and one I’ve thought much about myself in fear. The ban on abortion exists in the not so distant past and possibly in the not so distant future; the argument against single-parent families is one that is and always has been played on repeat; the notion of control cloaked in “traditional family values” is omnipresent. Zumas explores this dystopia well, and gives the reader a lot to think about in the present day. Do my actions matter? Does my vote matter? When I think of a political issue, am I looking at the whole picture? Is freedom meant to last forever, or is it ephemeral? That being said, I found Red Clocks disappointing in a number of ways. First and foremost was the pacing of the novel. Despite it being a short novel at 351 pages, the plot did not start to take shape (and my interest not really peaked) until about page 200. I found the character development lacking. Zumas really focused on one of the women much more than the other four. So much so that I started to wonder why she even chose to give them narrations rather than make them background characters in The Biographer’s story. I felt that I didn’t really know the other three characters at all, and so I could not understand their choices and their actions, which ultimately inhibits the message of the novel from being delivered. Zumas’ writing style is… unique. Her prose will be moving in one direction and then all of a sudden bolt in another. Consequently, this made for an extremely confusing narrative in which I could not follow the characters’ actions or trains of thought as there was no clear distinction between them. While I appreciate the message that Zumas is trying to send, and I appreciate an exploration of the consequences of today’s society, this book felt just that way. An exploration, and not a crafted story. 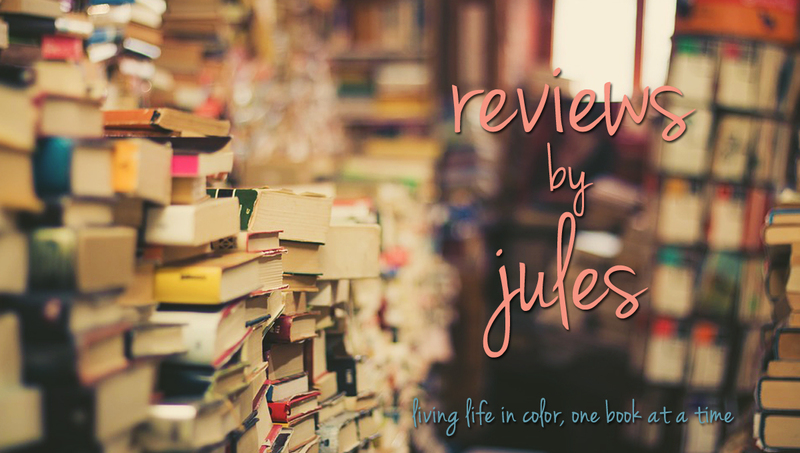 Red Clocks did not reel me in, nor did I find myself attached to any of the characters; it left me hanging wishing there was something more beneath the surface than choppy narrative and 50 pages of interesting storyline.